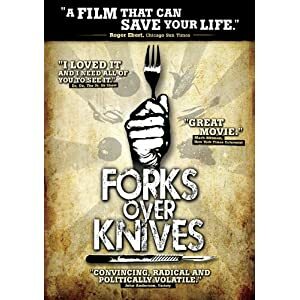 FORKS OVER KNIVES is a documentary I recently came across, while trying to find better ways of getting protein, because I do eat meat, but not enough to be considered “enough protein” … or so I THOUGHT until I watched this documentary. Growing up in America as apart of a generation who didn’t know any better, I never even considered that at one point live stock used to be scarce and only what rich people ate; which left the poor and middle classes to be on a diet of mostly nuts, fruit and vegetables and NOT the newly ordained”congress” vegetable known as Pizza; but you get my point. J.P Designs! New Photo Available for Sale on Zenfolio! This is a place where every opinion counts, we will post a topic of interest and its up to you to share your opinion and talk it out with your fellow bloggers. Remember everyone has a voice - and we all want to be heard. We are a work in progress and hope to be the talk of the town soon!~ tell all of your friends! Please refrain from using profanity, racist remarks, crude statements or anything like it, opinions matter, but don't be rude! Thanks! Images posted on this blog are © copyrighted to their respected owners and we do not claim them for our own.